Gray in color -- optional colors available for minimum quantities. Call for details. 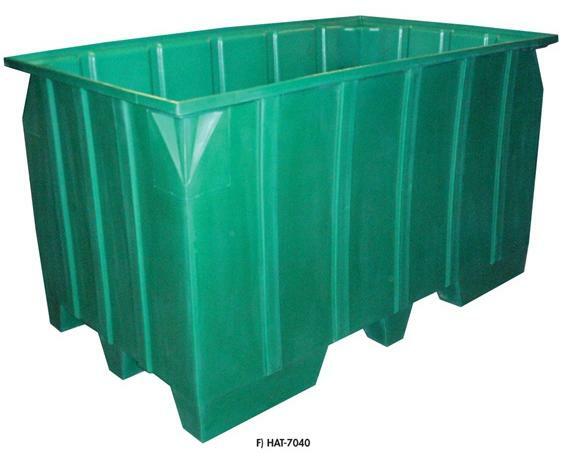 Stacking Pallet Containers - Containers are designed to stack with or without optional lids. FOB Shipping Point. 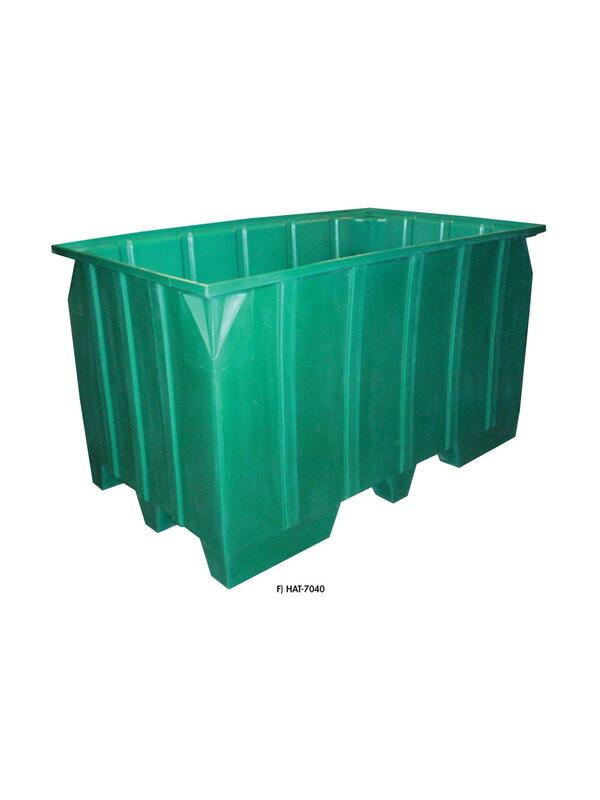 See Related Items tab for Seamless Plastic Pallet Container Lids, Nesting Pallet Containers and Unique-Style Pallet Containers. 73 x 43 x 42"73 43 42"
70 x 40 x 36"